The Hague, 17 November 2016: An independent panel has confirmed the findings of a year-long investigation into wildlife trafficking hub, Nhi Khe, Viet Nam, and confirms that immediate action by the Vietnamese government is required. In doing so, the panel reminds the Vietnamese government to fulfil its obligations under the relevant international conventions. The recommendations follow a two day Public Hearing on the Wildlife Justice Commission’s investigation into wildlife trafficking hub Nhi Khe, Viet Nam (just 20km from Hanoi). 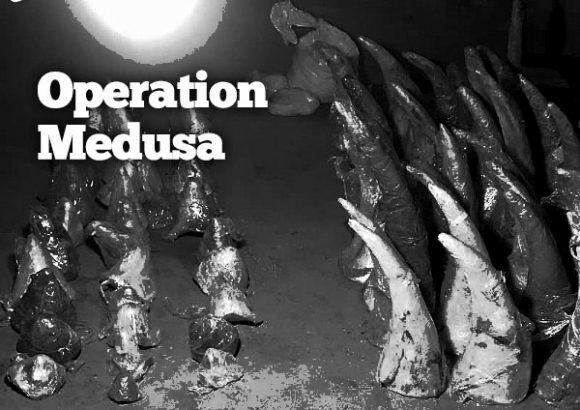 The Panel were presented with findings on 51 individuals, including undercover footage, financial flows and bank accounts, operating transnationally and with impunity, in rhino, elephant, tiger and other endangered species both via shops and social media. Findings were presented to Vietnamese authorities in January 2016 and supplementary information, after ongoing monitoring, in August 2016. Despite extensive diplomatic effort, very little action was taken, with only one known recent arrest as a consequence of the findings presented. The esteemed independent panel consisted of international criminal justice and corruption experts. The Vietnamese government chose not to participate in the Public Hearing opting only to send a non-participating observer. Over 300 people attended the Public Hearing in person, plus a large global audience followed via Livestream in Vietnamese and English (including significant numbers in Viet Nam) and through live social media updates. The panel unanimously validated the investigation findings and issued concrete recommendations for the Vietnamese government. 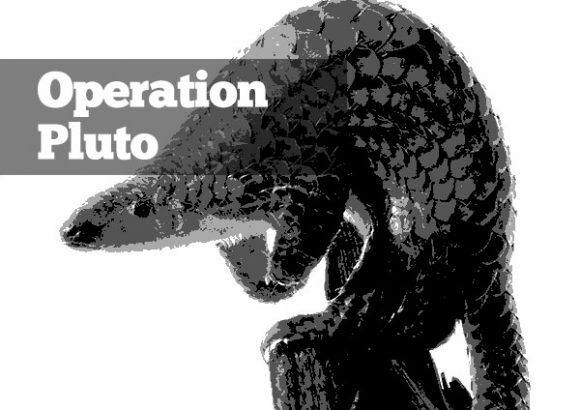 Governments gathering today in Hanoi for the Illegal Wildlife Trade conference, are being asked by the Wildlife Justice Commission to act on these recommendations. 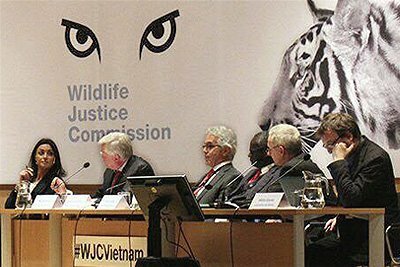 The panel validated the findings in the information provided by the Wildlife Justice Commission to the government of Viet Nam in January 2016, and in August 2016, describing the presentation as a fair and neutral description of the facts. 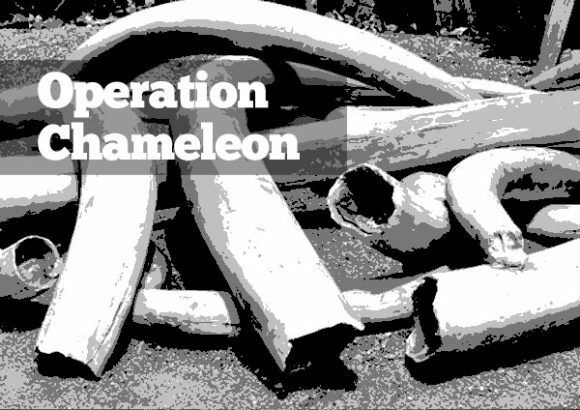 They determined that Nhi Khe is, and continues to be, a major hub for wildlife crime in protected species. The panel acknowledged the positive steps taken by Viet Nam, including the government’s pledge during the visit of President Obama in May 2016 and Prime Minister Nguyen Xuan Phuc decree in September 2016; together with recent seizures of large quantities of ivory and rhino horn over the past 12 months, the police inspection of the village of Nhi Khe in June this year and the reported arrest of 4 individuals linked to Nhi Khe village on 12 November 2016. The Panel also noted deficiencies and on this basis recommended that Viet Nam takes specific actions in compliance with their international legal obligations. Amongst others, that the General Inspectorate Police use the information in the Case File and its update to conduct an investigation targeting individuals and networks identified. The establishment of a joint taskforce directed by the Office of Supreme Peoples’ Procuracy. That the Government Inspectorate Authority undertake a review of vulnerable posts and trafficking routes to devise realistic and effective mechanisms to counter and prevent corrupt practices linked to organised crime. To establish a witness protection program and procedures to protect whistleblowers in cases of corruption and organised crime. 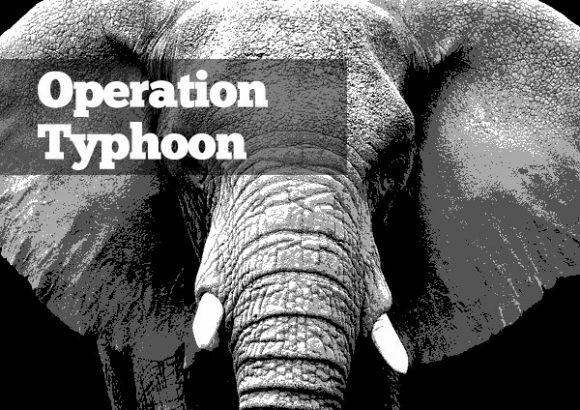 To use the information contained in the Map of Facts and its update to support intelligence gathering on syndicates involved in facilitating the illegal wildlife trade in, and from, Viet Nam. To liaise with the relevant Chinese law enforcement counterparts to co-ordinate the exchange of intelligence and information in relation to the identified criminal networks, including the use of Chinese bank accounts and other methods used to facilitate money laundering. That Viet Nam co-operate with international stakeholders and engage civil society networks as mandated by relevant international treaties to which Viet Nam is a party. That CITES Standing Committee consider the suspension of trade in protected species as a sanction for non-compliance of previous CITES decisions. Finally, the Panel recommended that all parties to the relevant international treaties take appropriate measures in support of Viet Nam to combat and prevent transnational organized wildlife crime in compliance with their obligations. 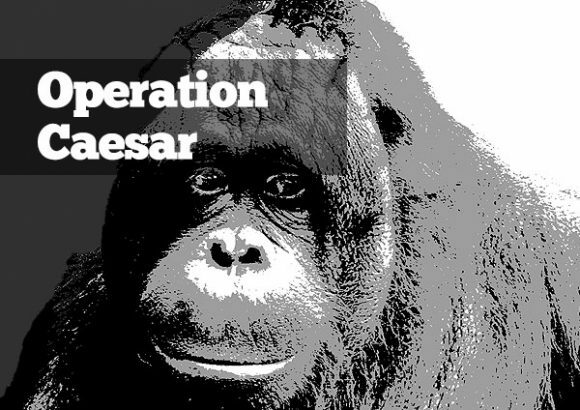 For the Wildlife Justice Commission, this is not the end of the process. We will continue to work to achieve law enforcement action on this investigation with the help of these concrete recommendations. We will continue to monitor progress. We look forward to co-operating with the Vietnamese government. The Designated Independent Review Panel decision is available to download in English and Vietnamese. 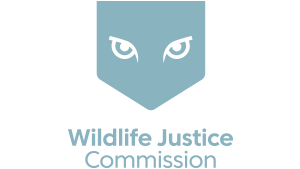 The Wildlife Justice Commission operates globally: ten further investigations are underway and others are in review. 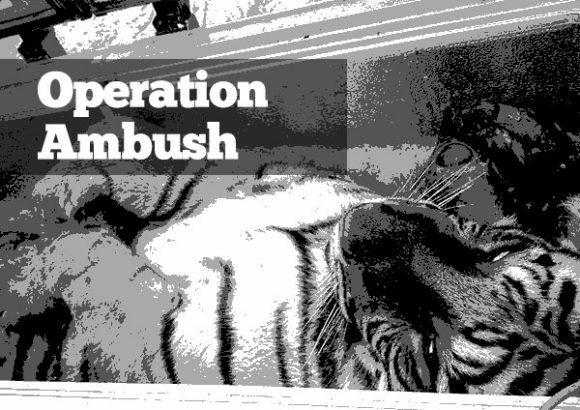 A recent investigation in co-operation with Malaysian wildlife authorities, Perhilitan, led to the arrests of 17 traffickers across three transnational networks. 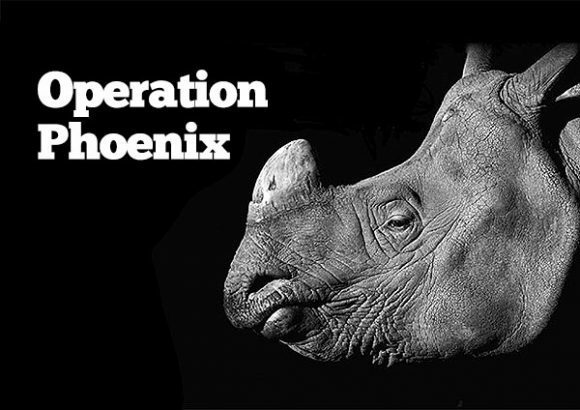 An international not-for-profit organisation based in The Hague, NL, and operating globally to disrupt and help dismantle transnational, organised wildlife crime. The objective of our investigations is to activate justice. Sometimes this happens immediately while other investigations take longer if they require extensive national dialogue. If cooperation and dialogue do not effect a response, a Public Hearing is convened. Through leveraging the rule of law and solid investigations, to expose criminal networks and the corruption that enables them to flourish; helping to ensure governments effectively enforce their laws.